During the summer of 2014, with the Tower of London surrounded by thousands of vivid red ceramic poppies and the nation finding many different ways of paying tribute to those who made the ultimate sacrifice 100 years ago, members of Full Throttle UK, a South East based youth charity were given a copy of ‘Adventures of a Dispatch Rider’ – an account of life behind the Western Front in 1914, written by Captain WHL Watson. Inspired by Ewan McGregor and Charlie Boorman’s Long Way Round/Down series, the team decided to film a road trip tracing Captain Watson’s tyre tracks through Belgium and France from a young persons’ point of view. The film was launched at a special event at Canterbury College in early November, presided over by the Sherriff of Canterbury, Tony Austin. The film lasts less than twenty minutes, making it an ideal length for school assemblies, part of the target audience for the film. By the time you read this a programme of school visits will be underway throughout Kent, with the team behind the film making speeches and answering questions about the battlefields and memorials visited on the trip. 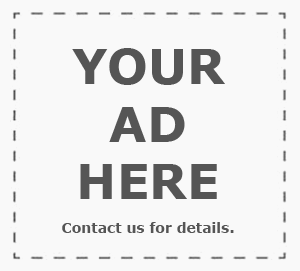 Complimentary packages are available to educational providers including the film itself, lesson plans and group activities. 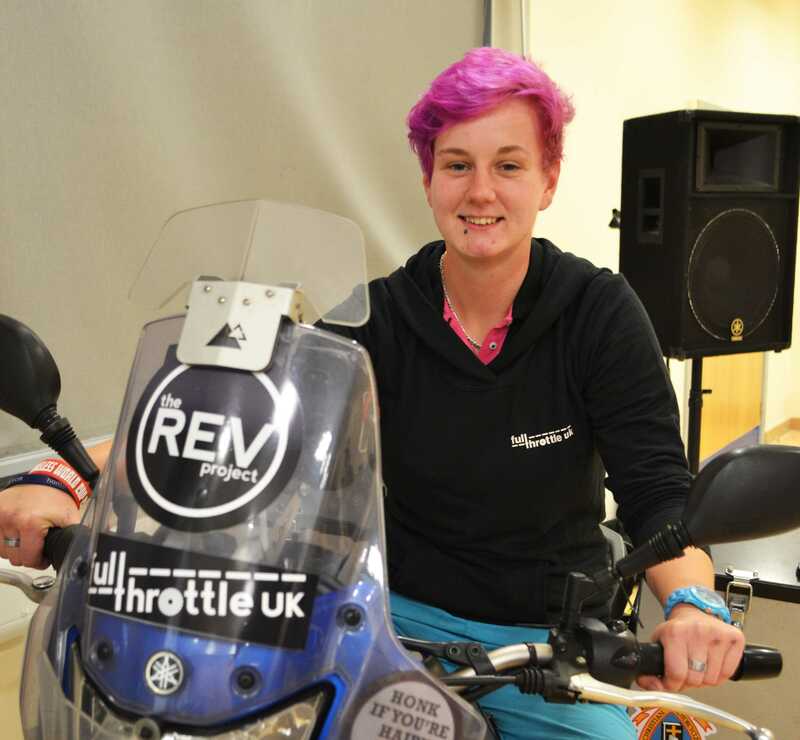 The main focus of the film is Samantha McKinven, a member of Kent Youth Bikers, who along with fellow member Anthony Murrell were the two young motorcyclists selected to participate in the film. Sam presents each of the static scenes, giving the background on each of the sites visited, along with the depressing statistics that go with them, while Anthony helped the rest of the team with the script. Footage is mostly from two Go-Pro cameras, either hand held or bike mounted, with additional footage from a DSLR camera. The project was underwritten by the Heritage Lottery Fund, but even with the restricted budget available the results are admirable, achieving what the team set out to do. After three or four months of planning, the departure date for the four day trip was set for September 11th, and with support from Tony on his eleven year old Suzuki GSX-R1000 and Dan on a Yamaha XT660 Tenere as camera bikes, the plan was that Sam and Anthony would ride their own bikes in the film. But despite meticulous preparations it wasn’t to be. The day before the team were due to leave, Anthony discovered that his passport had expired. So then there were three. Another blow came when Sam rode her Honda CB500 to Tony’s house en-route for the Channel Tunnel, and discovered that the rear shock had disintegrated. “We tried for hours to find a way to fix it, but had to admit failure in the end” admitted Tony. But with places booked on the Shuttle, the trip had to go ahead with Sam alternating between the pillions of the Yamaha and the Suzuki rather than making her own way, which was obviously a disappointment to her, she told me she had been very much looking forward to riding in Mainland Europe. The resulting footage is at times spectacular, proper road movie stuff; as the team visited historic sites including the Mons Canal, Menin Gate, the Somme, the Canadian memorial at Vimy Ridge, the Ypres Salient and the trenches at Sanctuary Wood. It’s not hard to see the impact these visits have on Sam as she reflects on the devastating suffering of the many due to the stupidity of the few, describing at length the horrific conditions and appalling treatment of those brave souls in the trenches. I’d like to think that the film would achieve what it sets out to do. It doesn’t pull any punches, and Sam’s descriptions are really quite graphic at times, and will hopefully give the target audience food for thought. While making young people aware of the ultimate sacrifice many of their forbears made a century ago among the barbed wire and bloodshed on Flanders’ muddy fields, the film may also play a vital role in introducing a new generation to motorcycling, which may also be what Full Throttle UK were intending. 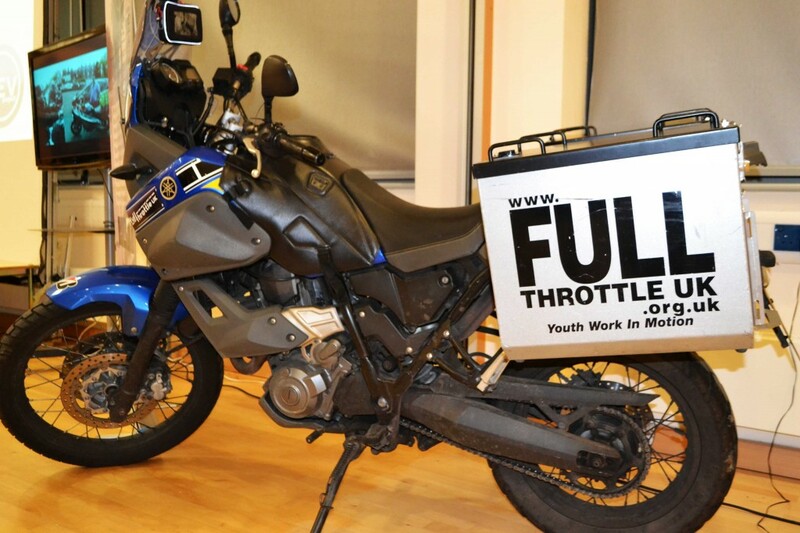 The organisation has echoes of Reverend William Shergold’s legendary 59 Club, to quote their website: ‘Full Throttle uses a variety of transport metaphors, with particular reference to the iconic imagery of motorcycling, to empower 11-25 years olds in a variety of youth work interventions. Whatever form your faith and spirituality takes, it’s easy to get sniffy about the intentions of youth club based motorcycle clubs until you delve below the surface and start to discover the positive achievements of organisations like Full Throttle. Their ‘Kickstarter’ programme has been instrumental in getting more than 500 young people through CBT training, while promoting road safety and working hard to promote a positive public image with a campaign entitled ‘Out of the biker ghetto’. 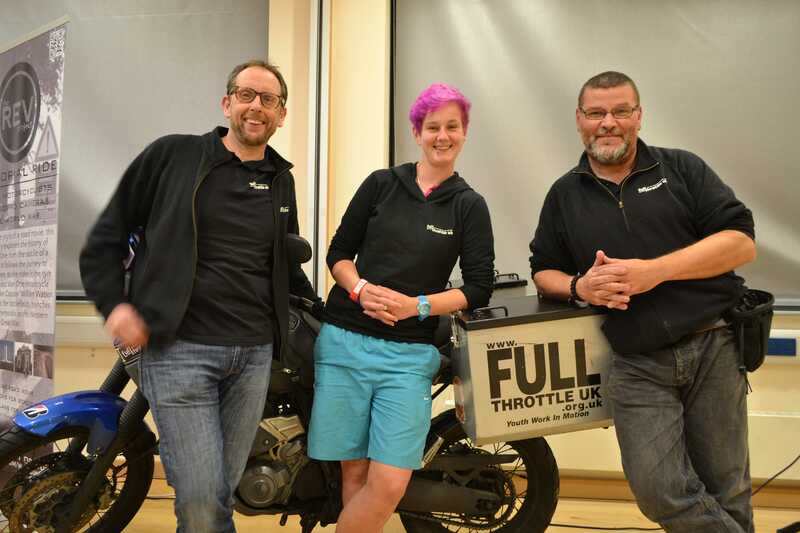 Full Throttle has also helped with the formation of ‘Kent Youth Bikers’ – an expanding group of local clubs organising ride outs, support in motorcycle training and guest visits from (for example) one of the British Superbike teams, (complete with race bike) and the Blood Runners. Ride outs have included an 800 mile round trip exploring the Welsh Mountains.